It's replacing much of Vladivostok FM with new songs. 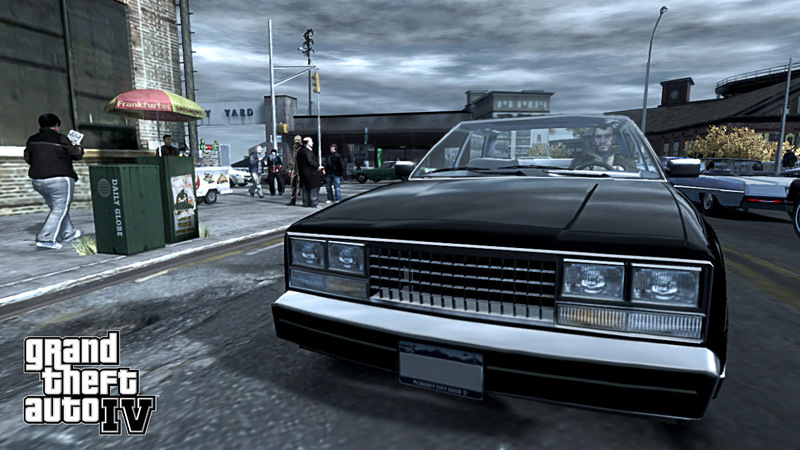 Grand Theft Auto IV, the game that keeps on giving for Rockstar Games, hits its tenth anniversary this month. That's quite a feat, but as Kotaku UK reported, it also means that it's losing the rights for a bunch of in-game songs. The developer told the site that "due to music licensing restrictions, we are required to remove certain songs from the in-game soundtrack ... in particular, a large portion of the Russian pop station, Vladivostok FM." The last time this happened, Rockstar didn't tell players, who unknowingly downloaded a patch that deleted a Michael Jackson song. This time, at least, players will be in the know. There are currently nearly 30 songs, mostly Russian pop, on Vladivostok FM. They add some flavor to sections of the game when you're driving or at the Bahama Mamas Club in Episodes From Liberty City. Rockstar didn't say whether it would delete all the songs or just some of them. The music is supposed to be cut on April 26th, according to Kotaku's sources, but there is a silver lining. "We are replacing some of those songs with a new set of songs on that station," said Rockstar. "We will update our customer support website with new information as soon as it is available."